We are open 7:30am - 6:00pm Monday - Saturday and 8:00am - 5:00pm on Sunday. Closed on major Holidays. Mission Ace Hardware & Lumber - Proudly Serving The Santa Rosa, CA Community Since 1999. Mission Ace Hardware & Lumber proudly serves the city of Santa Rosa and surrounding areas. We are a full service lumber yard and hardware store, here to meet the needs of the do-it-yourselfer and the professional contractor, with quality materials and courteous service. We are committed to being "The Helpful Place" by offering our customers knowledgeable advice, helpful service, and quality products. These guys have more than your typical corner hardware store, but they are not a supergiant. They are the right size for most of my household construction needs. Thanks guys, for giving me an alternative to Home Depot! What an amazing store. I cannot say enough about the selection and fabulous staff. Everyone was very knowledgeable and willing to help. I highly recommend the gift loft upstairs. It has very unique items you will not find anywhere else. Our hardware selection includes everything you need to complete your next home improvement project. Customer service is our top priority. We also offer key duplication service and material delivery in the Vallejo area. 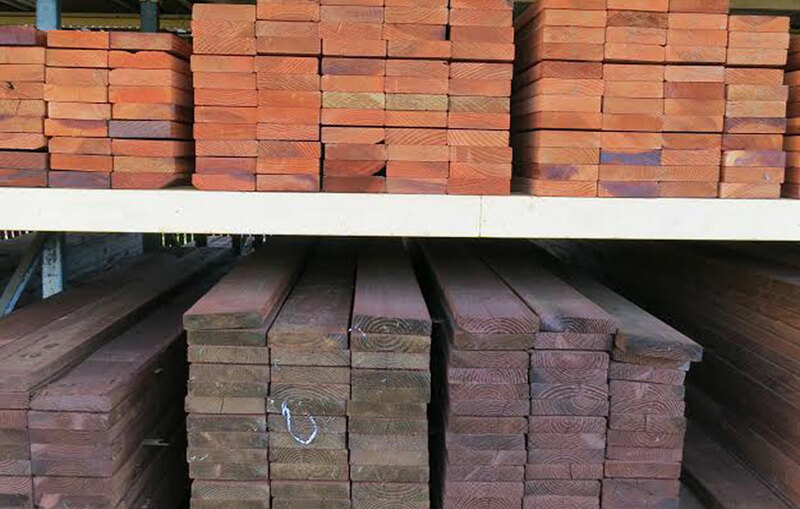 Stocked with pressure treated lumber, decking and fencing material, as well as redwood, douglas fir, primed trim & more! 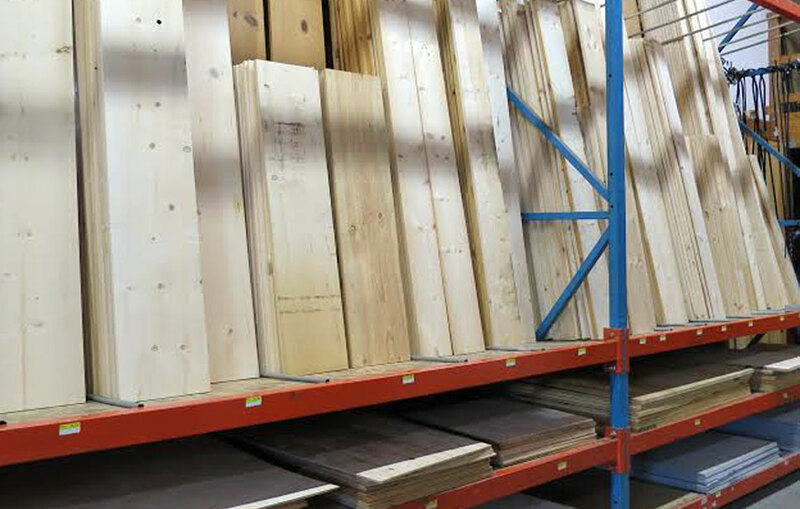 We have plywood, pine boards, concrete products, rebar and stakes, insulation, sheetrock and more to get your job done. 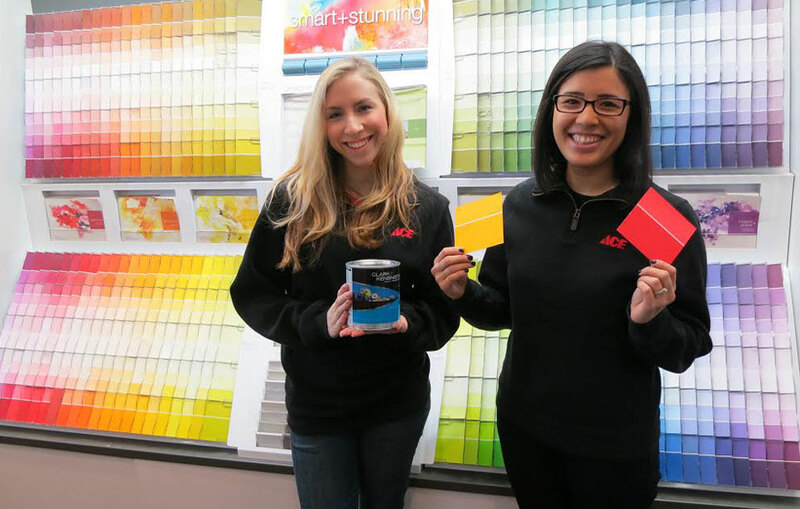 For more than 90 years, Ace's Helpful Hardware Folks have provided reliable service, advice and products to help customers get their projects done right. You can count on the same reliability in the quality, value and selection of Ace Private Label products. 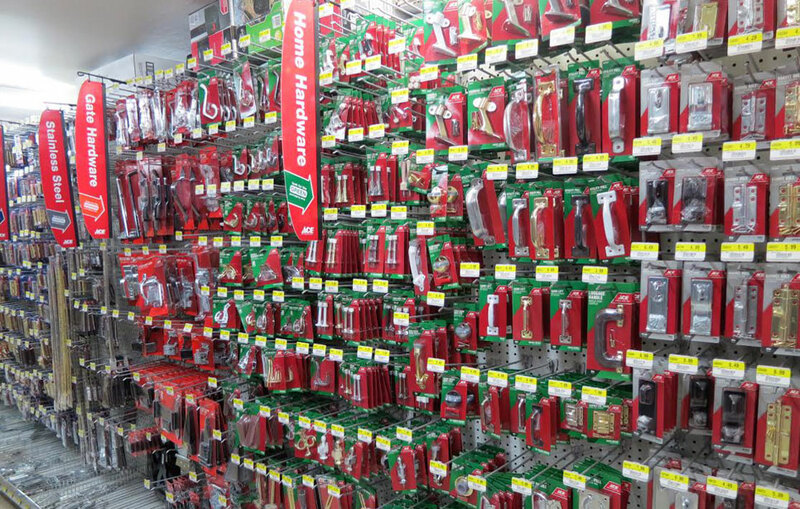 Please visit the Ace Hardware corporate store to view the complete line of hardware products available. 2014-2016 © Mission Ace Hardware & Lumber. ALL Rights Reserved.